India’s anti-trust regulator – the CCI - is currently conducting a probe against Monsanto for violating competitive norms. If the court’s decision is to have an effect on the CCI probe, Monsanto may have to refund almost $1 billion paid by 8 million Indian farmers since 2002. New Delhi (Sputnik): US-based agro major Monsanto Technologies has lost a major legal battle in India, with the Delhi High Court declaring the company's patent on its best-selling BT cotton seed variants, Bollgard and Bollgard-II, "invalid." Justices S Ravindra Bhat and Yogesh Khanna, on Wednesday, heard statements by three Indian seed companies, which claimed that Monsanto did not have a patent for the BT cotton seed varieties it had been selling in India. The court has asked the American firm to register these seed varieties under the provisions of the Plant Varieties Act. Swadeshi Jagran Manch (SJM) — a sister body of Narendra Modi's Bharatiya Janata Party (BJP) — has termed the development a "landmark judgment." "The judgment has upheld the efforts made by Swadeshi Jagran Manch, the intelligentsia and many other organisations of our great country to protect the rights of farmers and food security of the nation by making appropriate provisions in the Indian Patent Act (IPA)," Ashwani Mahajan, a national co-convener with Swadeshi Jagran Manch, told Sputnik. The SJM has now demanded that in pursuance of this court order the Ministry for Agriculture (MoA) modify its earlier order, in which it had fixed the trait value at INR 39 (Approximately $0.6) per packet of BT cotton seeds under the wrong impression that Monsanto possessed a patent over the seed. "The Indian government had fixed the trait value at INR 39 per packet of BT cotton seeds under the wrong impression that Monsanto possesses the patent over the seed. This implies that after the proposed amendment the price of a BT cotton seed packet would be brought down from INR 740 ($11.34) to INR 700 ($10.73). It's a day for the farmers and all the citizens to celebrate," Ashwani Mahajan further added. Meanwhile, Monsanto is also facing an investigation by India's anti-trust body — the Competition Commission of India (CCI). "CCI also may take note of this judgment and complete their investigation at the earliest and order for full refund of Rs. 7000 crore ($1 Billion) paid by 8 million poor farmers to Monsanto since 2002. This shall become a warning to all MNCs so that they won't resort to such dubious methods to cheat Indian farmers in future," Mahajan warned. 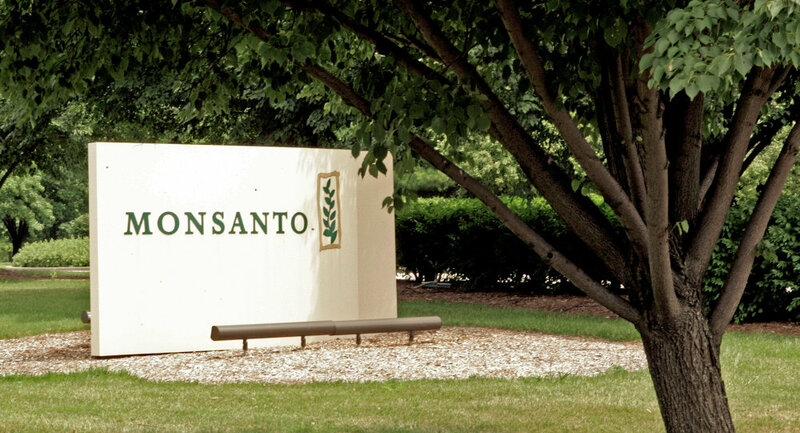 Nevertheless, Monsanto has announced its plans to move India's apex court against the lower court's verdict.